I never start thinking about my new years goals until it’s actually the new year; anyone else like this? I almost didn’t do a 2018 goals post since I wasn’t feeling too fulfilled with my progress from last year’s post. But of course I am heavily influenced by my peers, & seeing everyone else share their resolutions & hopes for 2018 got me super inspired, so here we are! My goals are a little more simple this year; no more giving up things cold turkey like I did the previous 2 years (thank goodness); we’ll see how they play out. Go to The Barre Code classes at least 4x a week. I went into 2017 without any idea about how I was going to maintain my physical health. My only plan was to go jogging at least 3 times a week, but I knew that would most likely fall off once summer hit (running in that Texas heat is HARD, y’all). Then in May, as if sent from the heavens above, The Barre Code came into my life and I became OBSESSED. I’m pretty good at going at least 3x a week, but I want to commit more time to barre & hopefully by the mid-year I can step this goal up to 5x a week. Eeek! 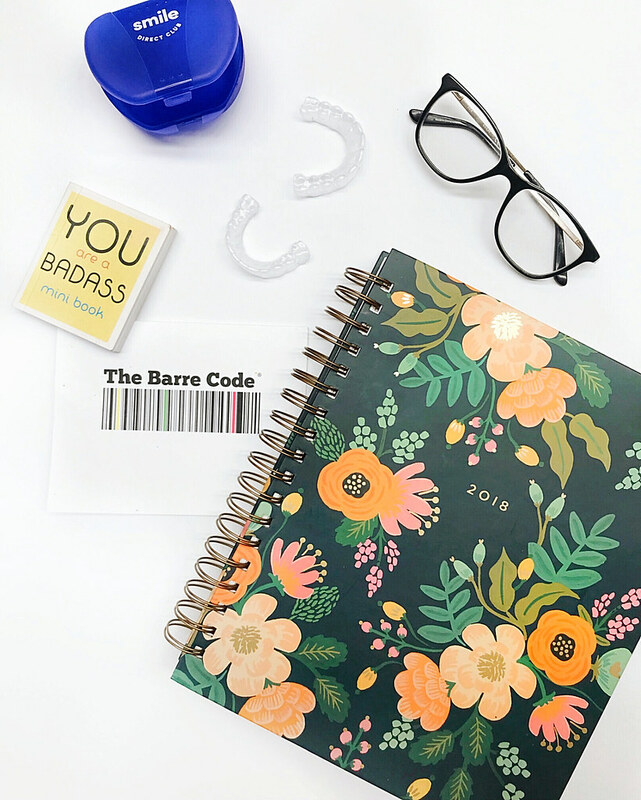 If you’re in Austin and are interested in trying out The Barre Code, you can take their 2 week unlimited classes option for 50% off with the code BARRELATELY at checkout. Message me if you need a barre buddy to go with! More @512bites posts on the blog. One of my favorite things ever is when people ask me for recommendations for places to eat and things to do around Austin–which is why I created my second Instagram account, @512bites; however, I’ve been wanting to bring over more of that content onto my blog that way I can go into more details rather than just a couple words in an insta caption. So expect for food-related content this year! No one should have a problem with this, right? Who doesn’t like food…? 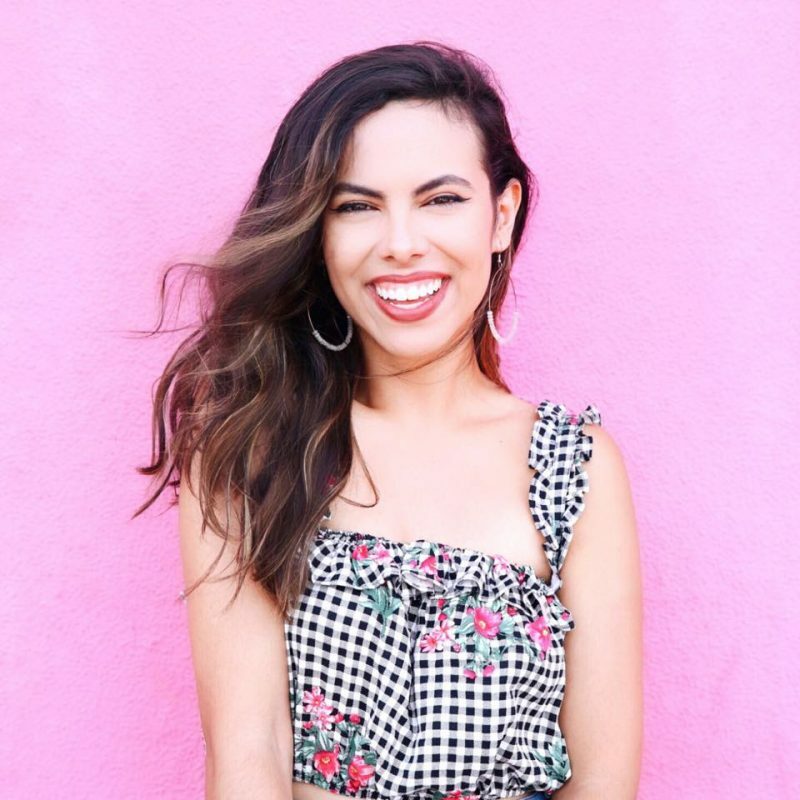 Establish more connections on Instagram. I don’t talk much in my Instagram stories because I’m not a fan of the sound of my voice, but I also think it could help show more of my personality to my audience — lately I haven’t been super in love with the content I’ve been putting out, but I want to do better. Here’s the thing, I REALLY LIKE talking to people through Instagram; I respond to every single comment & private message I get. I believe in community over competition, and I think you can make some genuine connections with people though the platform (I know because I already have! )–so if you follow me on the gram, expect a lot more chats directly to you along with peeks into my non picture perfect life this year. Read new types of self-help books. I can’t believe it took me ~26 years to finally pick up a self-help book. They helped me out SO MUCH last year–I wish someone had recommended them to me sooner. I love books that help put things into a different perspective & leave me feeling more positive about life (“You Are A Badass” by Jen Sincero was my fave in 2017), but I also want to branch out to subjects that can help me in my career field as well as books that could help me make better diet decisions. If anyone has any suggestions, please let me know! it was SO easy) & take 50% off with the code RACHELLATELY.